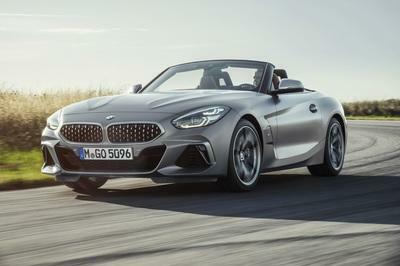 The BMW Z4 may have waited seven years between its first and second generation, but the two-door roadster will be seeing a few updates come 2012 when its scheduled to get a minor facelift at its early age. As of now, there isn’t a lot of talk about exterior or interior updates, but the inner workings of the Z4 will surely get a dose of modernization with a new engine. The current US line-up for the Z4 includes three models: Z4 sDrive30i, Z4 sDrive35i, and Z4 sDrive35is. The entry level model is powered by a 3.0-liter, inline 6-cylinder engine that delivers 255 HP, but that will be changing next year when the six-cylinder engine is dropped in favor of a turbocharged four-cylinder powerplant. BMW has promised that this new engine will deliver the same amount of power as the engine it replaces. All that says to us is that the difference will be completely auditory as turbocharged engines always sounds better. This four cylinder is rumored to plant itself in the BMW 328i as well. Hit the jump to read more about the 2012 BMW Z4. **2011 BMW Z4 sDrive35is pictured above. No major changes are expected for the 2012 Z4, but Cars.com reports that the Z4 may be seeing some design elements from the CS Concept revealed back in 2007. We don’t know if there is much truth to that, but we see the Z4 carrying along with the same large, upright BMW kidney grille, wide air intake, and the dual round headlights, typical of the BMW brand. The entry level version will be powered by a new turbocharged four-cylinder powerplant, but the output will remain at 255hp. The Z4 sDrive35i, however, will remain unchanged. It will carry the same 3.0-liter, inline 6-cylinder engine that delivers 300 HP. 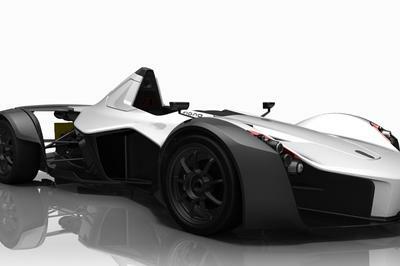 The bad news is that the top speed will still be limited to 155 mph. 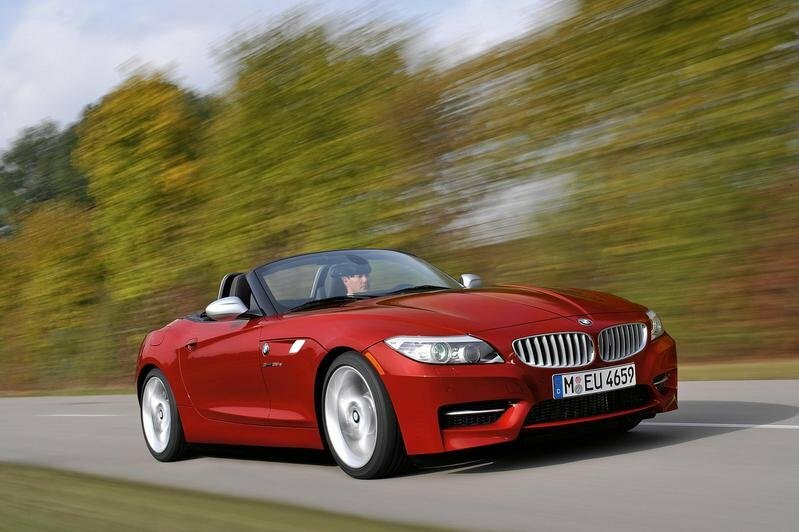 The 2012 BMW Z4 is expected to debut by late 2011, with sales beginning in early 2012. Expect the four-cylinder engine model to be much cheaper than the current model which starts at $46,500. The list of competitors for the BMW Z4 is quite long and includes models like the Porsche Boxster and the Nissan 370Z Roadster. The Porsche Boxster is powered by a 2.9-liter engine that delivers 255 bhp, while the S version gets a 3.4-liter power unit that delivers 310 hp (up 15hp). Prices start at $47,600 for the Boxster and $58,000 for the Boxster S.
Priced from $36,970, the Nissan 370Z Roadster is powered by a 3.7 Liter DOHC V6 engine that delivers a total of 332 HP. We don’t know about anyone else, but BMW may have to do a little more with the 2012 Z4 to even stand a chance at competing with its rivals. With all of the new models surfacing, the Z4 may need a swift kick in the bumper to get up to speed. I love the fact that its hard top is retractable, and I must say that I’m so impressed with its exterior design, simple but very cool! Even its turbo engine seems so great with this vehicle! It maybe looks so impressive on its exterior detailing and even on its interior features, but I must say that its engine output is not so satisfying for a convertible car. The mileage of this Z4 is truly looking so elegant on this roadster, so I wonder also if why they say that it the most ugliest car on the road? Anyway, I’m glad that it had a nice engine output. The ugliest car on the road? I don’t think so! I don’t know, if where did you get that idea, but unlike you, I didn’t see this Z4 as a lousy vehicle, and maybe you should learn how to appreciate the other good features of this one. hmm. I just wonder why they do they have a wide intaker and its used turbocharged for the engine and yet they can’t offer a car that has a higher power! 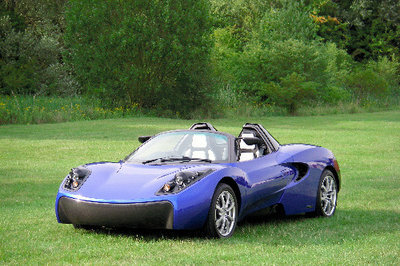 I think this car should be less to be consider since its not that impressive. It seems that BMW recently makes a limited production for their model. However, i don’t like the hard top concept of the car. And they need to furnished the detailing. BMW on convertible looks so amazing but I think the “kidney grille” ruined it. Though turbocharged engine is quite fantastic. And they have a great exterior but this car is so darn expensive! i’m already convenience that Z4 is the ugliest car in the road. But this one look slightly an improvement! However, it doesn’t excite me at all. I’m not a big fan of some of the more recent BMW styles this one I would proudly park in my garage. Definitely a worthy addition to the line. I still don’t like the rise of the trunk/hatch at the rear, but it looks a little better on the coupe. good thing that they add sDrive35is to its lineup. The sDrive35is gets the same 3.0-liter turbo I-6 found in other BMW’s, but this one gets a power bump, taking the horsepower from 300 to 335 and the torque increases from 300 to 332. M Sport upgrades also carry into the pit. A new thick-rimmed M leather steering wheel, an M driver’s footrest, and sport seats. 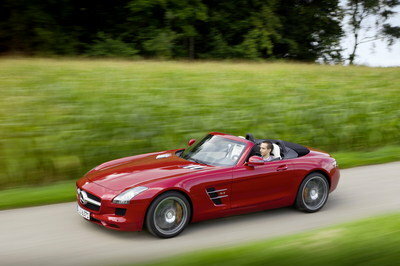 well having this will surely assure you the comfort of a roadster and a performance of a sports car packed in one. but you can always choose form coupe, roaster and hard top. if you’re considering this BMW as your next car the sDrive35is has a very different personality than its little brothers, so be sure to test drive all the variations that fit into your price range. Sweeter than the car are the photos! Just gorgeous!